Posted March 2nd, 2013 by & filed under Double Trouble, Submitted. We adopted Iggy Pupp in June. He’s a skinny little guy who was homeless and has a lust for life. He still gets anxious and his poor guts are still messed up (getting better). 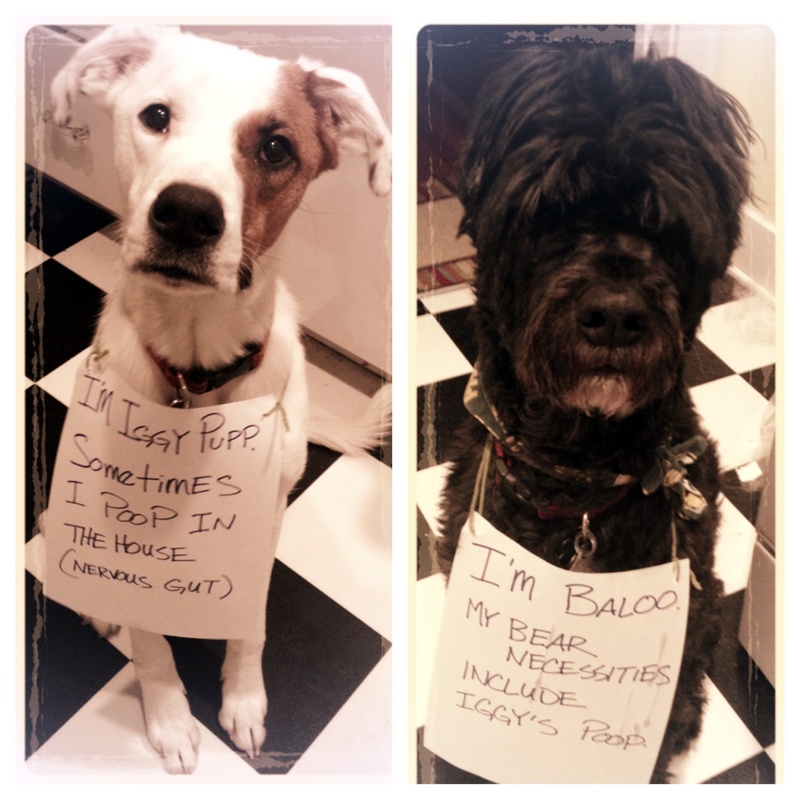 Baloo is going to be 11 and has finally bonded with the Pupp but not in our favorite way. His breath was already stinky before the adoption! Editor’s note: Laura Nielsen, you’re an amazing lady. 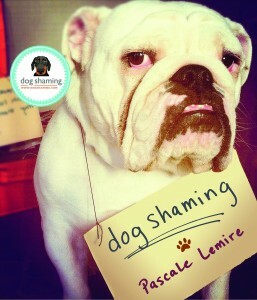 Dog Shaming is very proud of you and everyone else who adopts an animal in need.